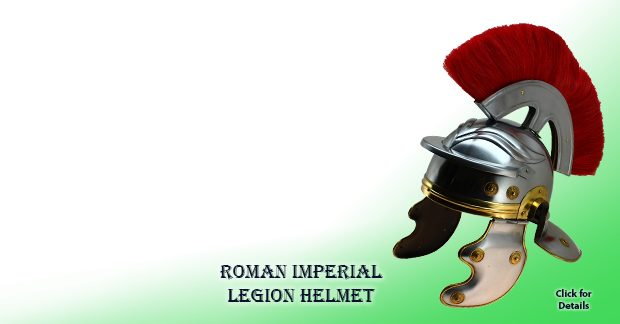 The famous historical figures that we know today had something associated with them which was unique. 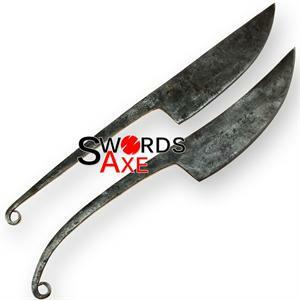 Likewise, some of these figures had weapons like knives and daggers. 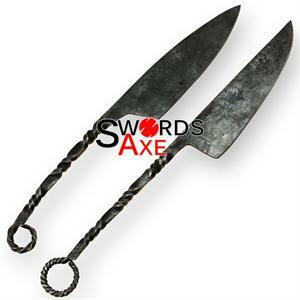 Though these weapons have no magical powers but their design is important. 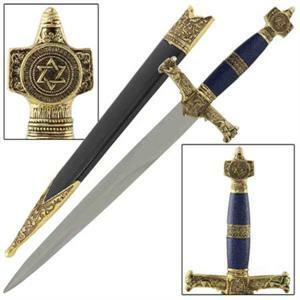 King Solomon Medieval Historic Dagger: The dagger of King Solomon has great value and prestige. 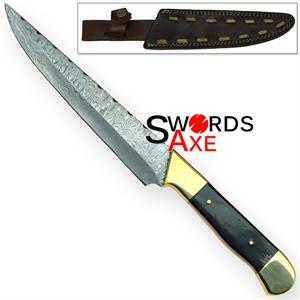 The son of David, the king of Israel, Solomon was a man of great wisdom and strength. 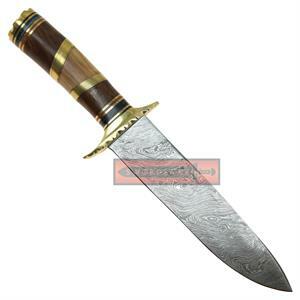 The dagger has a gold acrylic finish. 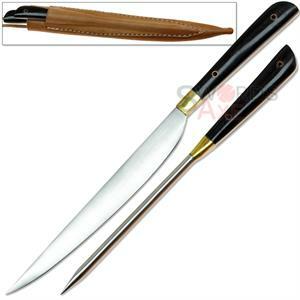 A firm grip handle and a sharp blade. 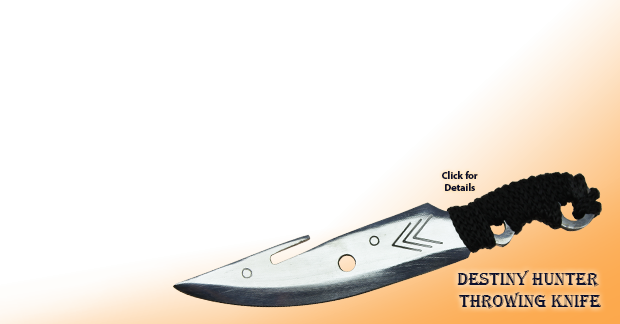 The dagger is a perfect gift for your loved ones. 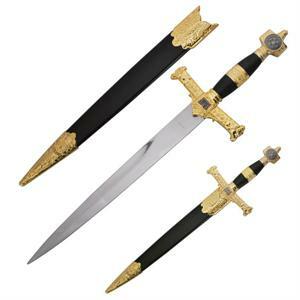 King Arthur Excalibur Sword Medieval Dagger: King Arthur was a renowned British leader. 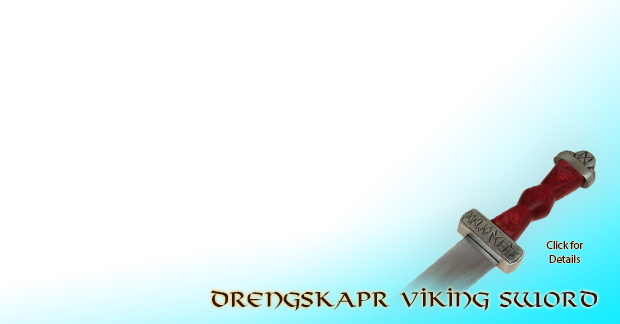 He had an empire over Britain, Norway, and Iceland etc. 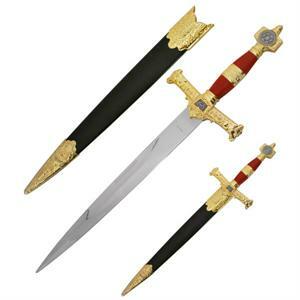 This dagger is the exact replica of the legendary Excalibur that was equipped by the king. 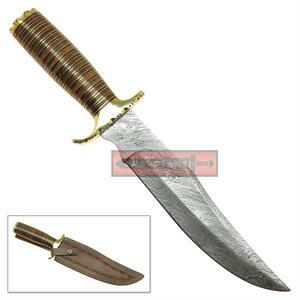 The dagger has an amazingly detailed scabbard. 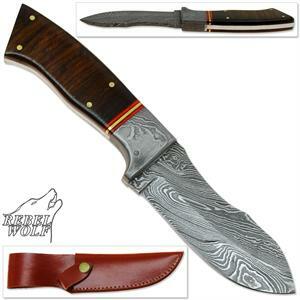 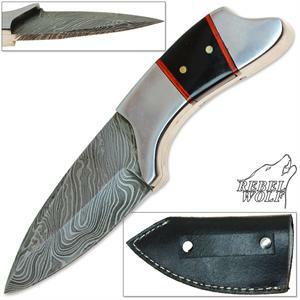 The blade is polished stainless steel. 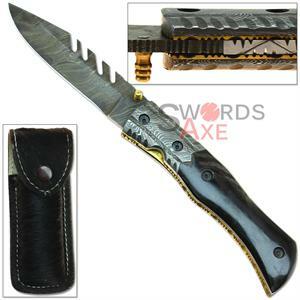 The handle of the dagger is highly detailed and beautiful too. 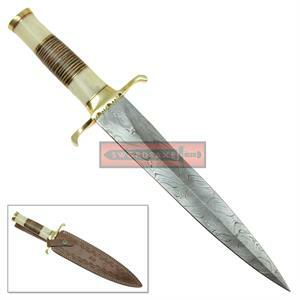 German World War II Dagger: A perfect item for the collectors that love wars from the historical times. 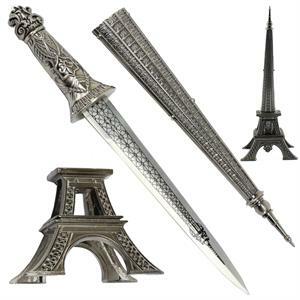 The blade of the dagger is forged with stainless steel. 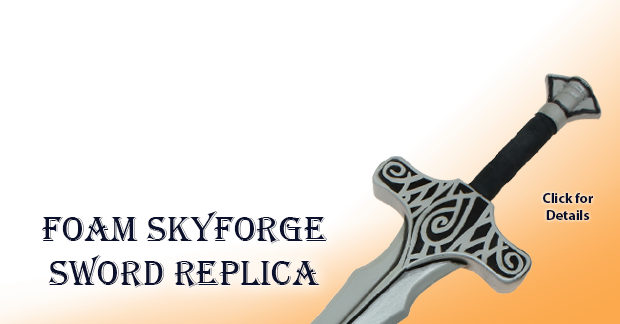 The handle is crafted with cast metal. 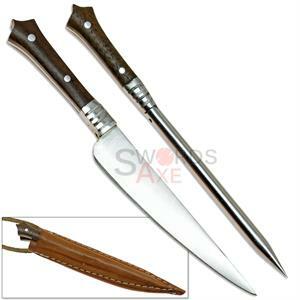 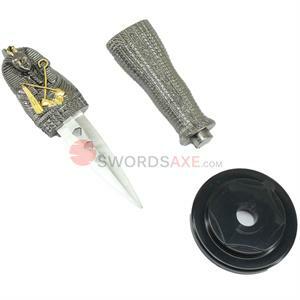 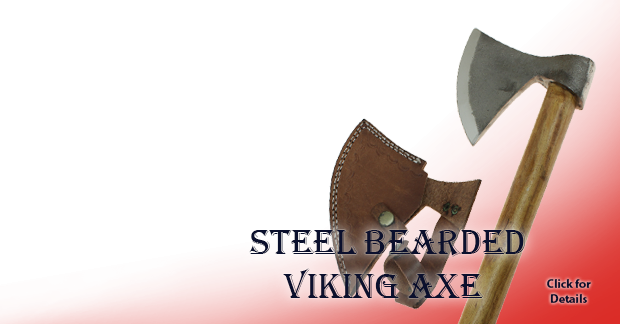 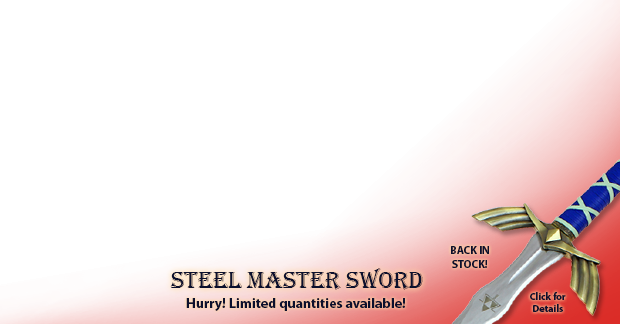 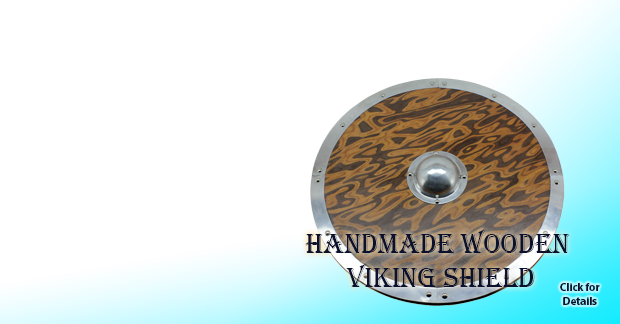 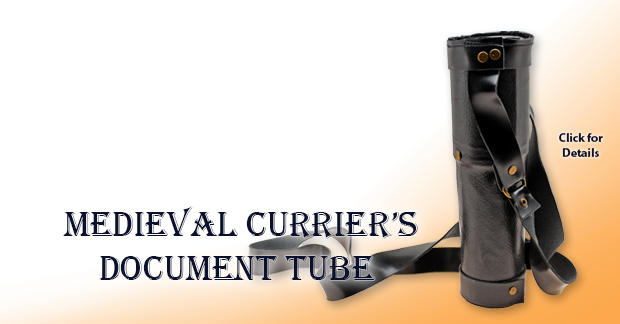 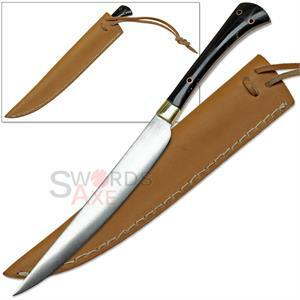 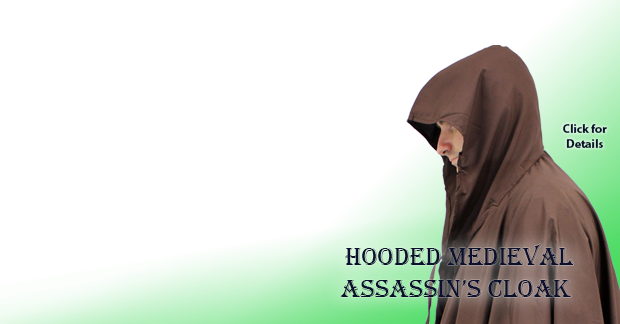 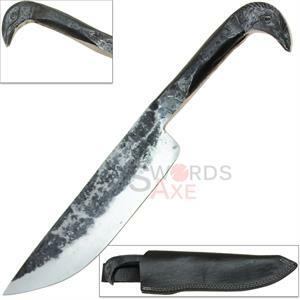 Get your historical dagger from swordsaxe and restore your favorite personality from the historic times within you.